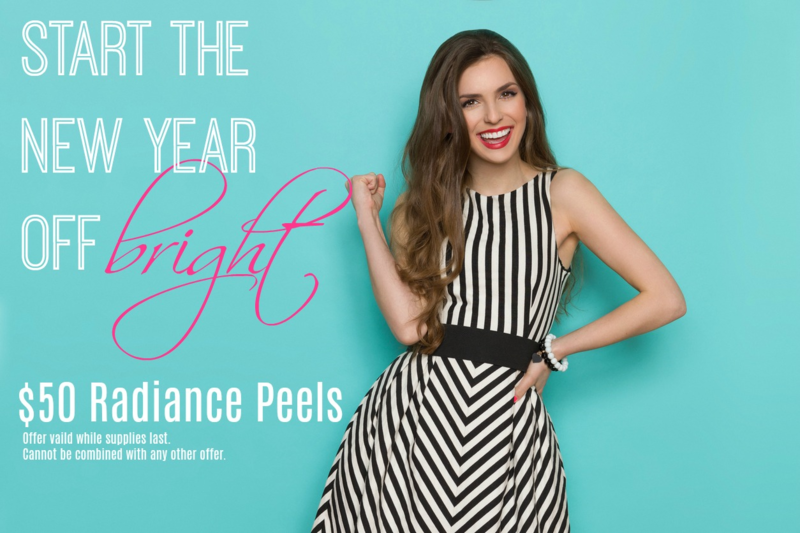 Looking for that bright radiant glow but short on time? Schedule a 30 minute appointment with one of our Licensed Aestheticians and receive glowing skin with no down-time. $50 while supplies last. May not be combined with any other offers. Other restrictions may apply.